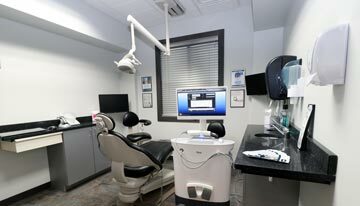 From first contact at Contemporary Family Dental, our Grand Rapids General Dentists are committed to your individual attention and strive to provide personalized oral health care tailored for your unique dental needs and goals. 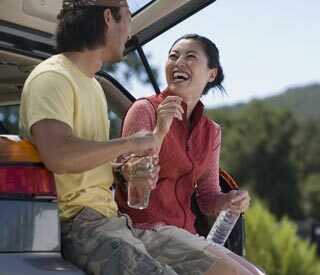 We work hard to create the ultimate stress-free and comfortable dental experience. Your health and comfort are our top priorities, and we do what it takes to help every patient understand their symptoms and treatment options in a relaxed office setting. Achieving quality dental care shouldn't be difficult, so at Contemporary Family Dental we make it simple to achieve your healthiest, most beautiful smile. 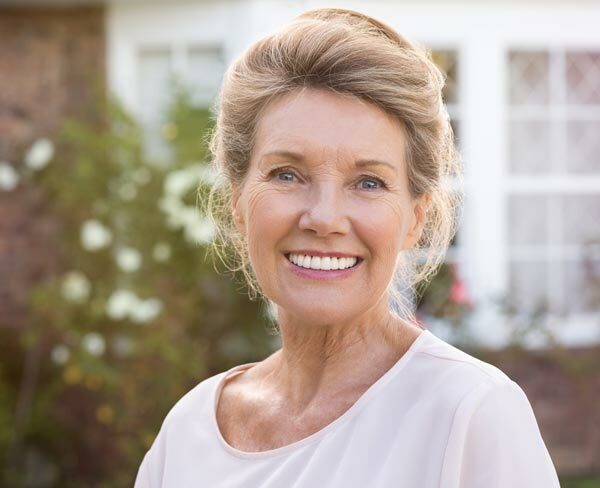 Whether you are looking for information on general dentistry, cosmetic dentistry, dental implants, teeth whitening, laser dentistry, crowns, or preventive care, you can learn more about all of your options from our services page. For your convenience, you can also request an appointment online with our Grand Rapids dentist and download patient forms directly from our website. 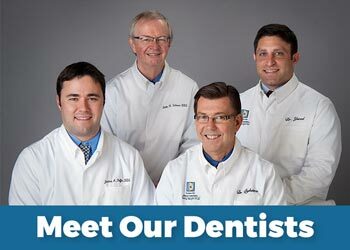 It is our mission to educate and provide our patients with the best general dental care in Grand Rapids. For that reason, we've designed this website to provide you with all of the important information you need to make healthy decisions about your teeth and gums. We encourage you to browse our office page, service details and patient education library whenever you have a question about our practice or your oral health. Feel free to contact our Grand Rapids office with any questions. We look forward to making each visit to our office a positive experience. We know you have many choices when choosing a Dentist in Grand Rapids, MI so we have made requesting an appointment a simple process via our Website. If, for any reason you cannot keep a scheduled appointment, or will be delayed, please call us as soon as possible. See What's Happening In The Dental World! Is Contemporary Family Dental Right for You?